OCCC is generally open from 8 a.m. to 5 p.m. Monday through Friday. During academic terms, Student Services is open on those days from 8am to 4:30pm. In an emergency, please dial 911. For other assistance when staff is not available, please call TCB Security at 541-574-2828. Oregon Coast Community College now uses FlashAlert, an Internet-based system for delivering changes in schedule (such as snow closures), and other news, to the news media. Message delivery is also available directly to students, staff, faculty and the public through FlashAlert Messenger. You may self-register and manage up to three home or office email addresses and receive emergency information moments after we post it, at no cost to you. To get started, visit www.FlashAlert.net and click on our region on the map. 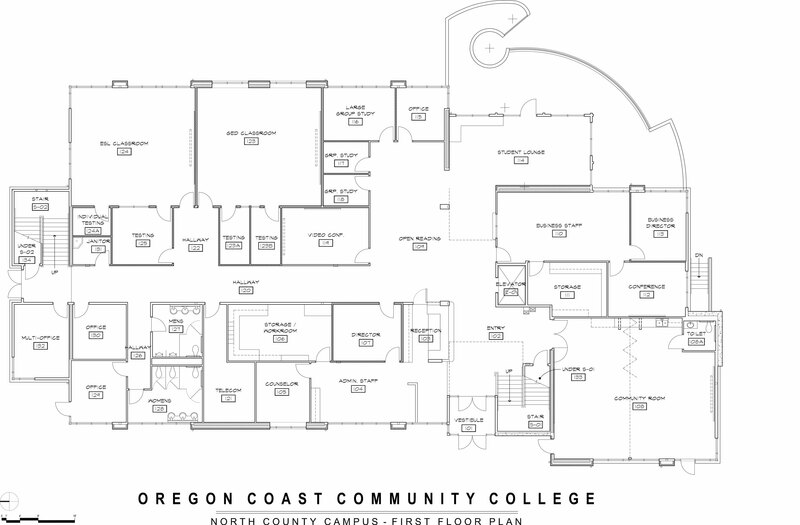 Use the search field to find Oregon Coast Community College. You start the subscription process by filling in your email address. You may enter one or two more email addresses. After entering them, you will be led through a simple validation process for each address. Please be aware that with the proliferation of spam and the resulting spam filters, it is impossible to guarantee message delivery. And remember that message delivery is dependent on ISPs/cell companies accepting in a timely fashion the messages we send to them to send to you. Messages not accepted by ISPs or cell phone companies after one hour will be deleted from the system to avoid the confusion that may be created by a late-arriving message. Another tool to use is the free iOS/Android app, FlashAlert Messenger, which allows you to receive emergency messages through push notification. FlashAlert is moving away from text messages, which need to be accepted into your carrier’s text message channel and screened for spam. During crunches, cell companies have taken an hour or longer to deliver some messages. Push notification, on the other hand, travels a non-stop path from FlashAlert to the app on your phone. And the app will allow you to see all of the recent news posted in your region. If you prefer to receive OCCC’s notices from FlashAlert via text message, you can enter your cell number as an email address. Address protocols vary by carrier; for instructions on how to convert your cell number to an email address, please contact Chris Rogers, via email or by dialing ext. 149. The app process is simple. iOS and Android users download and open the free FlashAlert Messenger app. Enter the email address and password for your current FlashAlert account and the app will link to it. The app may ask permission to send you Push Notifications. That’s it. You will continue to make changes to your account (i.e. adding schools or organizations you want to hear from or changing an email address) the way you always have, at www.FlashAlertMessenger.net/login.html. All addresses registered on FlashAlert will remain confidential. Once a year, you will receive an email at your registered email address asking if you wish to continue your subscription. All three OCCC facilities, the Central County Campus and the South and North County Centers, were built to the Silver LEED standards. Some of the unique attributes of these buildings are: abundant operable windows for fresh air and cooling, state of the art boilers and HVAC controls, high efficiency lighting controls and fixtures, and much more. Our main campus buildings are constructed for convenience as well. All the many academic and administrative features are under one roof. This avoids the rain-soaked dash from one building to another as found in other campuses. This also enhances security by limiting access points and providing long sight lines. We will also monitor the building with closed circuit cameras and recording devices. 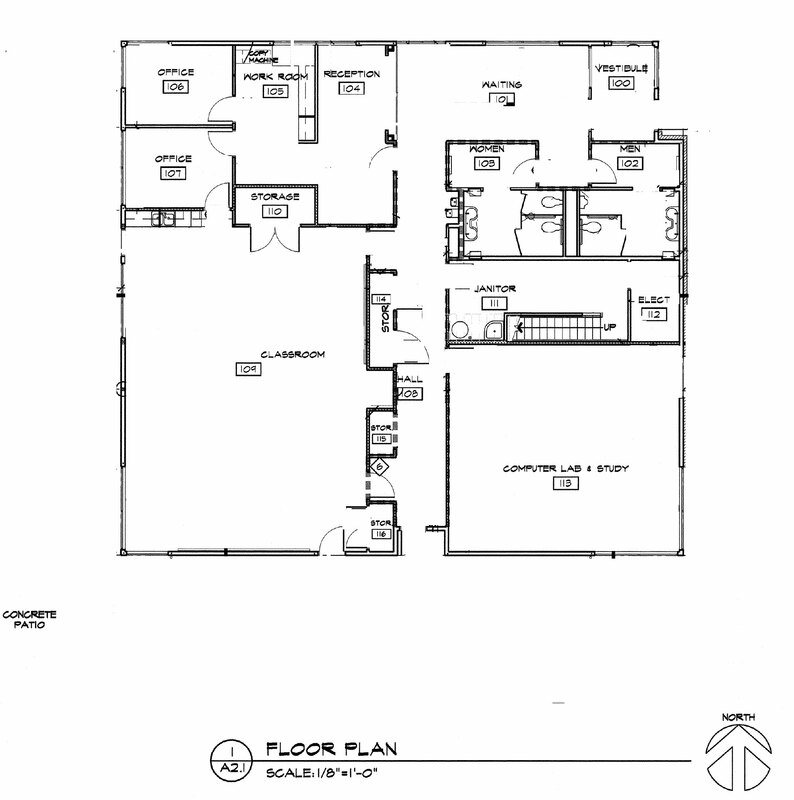 There are large areas for group study and activities and quiet places for study and contemplation. Our setting in a new sustainable designed neighborhood nestled in a coastal forest is not only beautiful but tranquil. 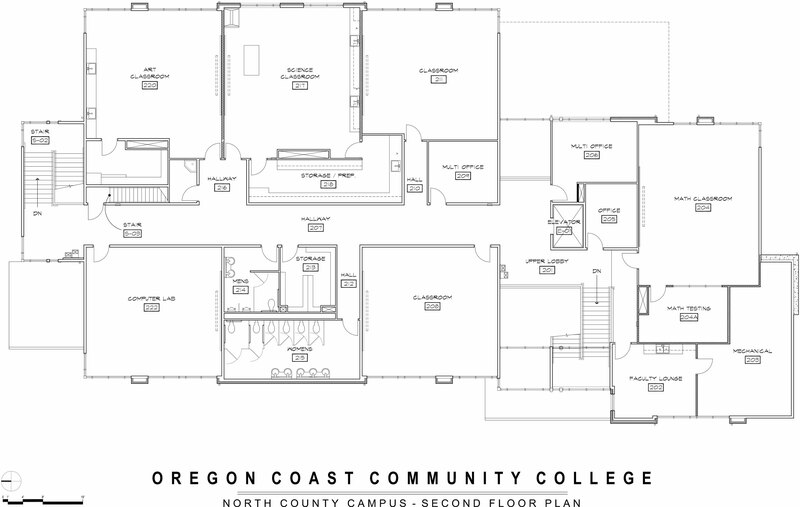 Click here to inquire about renting a meeting room at an Oregon Coast Community College location. In any emergency situation, your first step should be to call 911. Anytime a student or member of the OCCC faculty or staff sees something suspicious, they are encouraged to report it. Oregon Coast Community College encourages students to take personal responsibility for their own safety and for the safety of others. Students are urged to keep their cars locked, to keep track of their personal belongings at all times, to park in well-lighted areas, and to walk to their parked cars with someone they know. The possession of any dangerous weapon or deadly weapon (as defined in ORS 161.015) on college property is prohibited unless possessed by a certified law enforcement or otherwise in compliance with applicable Oregon State law (ORS 166.370). The Crime Awareness and Campus Security Act of 1990 requires all colleges to distribute to students and employees, current policies and procedures for campus security, reporting procedures, and a summary of criminal violations in previous years. The report applies to on-campus violations only. OCCC operates on a reliable business schedule. OCCC is open Monday through Friday. those days from 8am to 4:30pm. please call TCB Security at 541-574-2828.